A friend called and told me she expected to see Governor Kasich today. I asked her to do me a favor. She did. 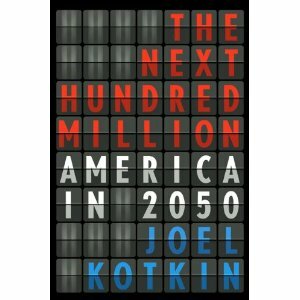 Governor Kasich now has at least one copy of The Next Hundred Million: America in 2050.